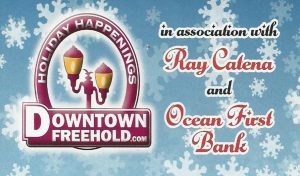 Join DownownFreehold.com and Monmouth County for the Annual Tree Lighting. 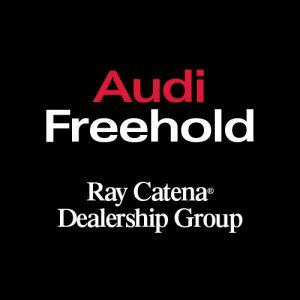 The Rock and Roll Choir will perform, Court Jester will be providing hot cider, and Ray Catena Auto group will be helping to transport some of Santa’s elves. 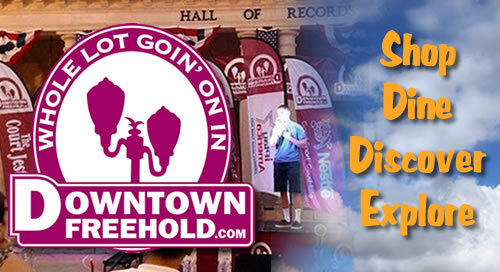 We also understand the Freehold Fire Department may stop by with a very special Guest!! Bring your “wish” list and your appetite to The American Hotel’s famous Sunday Brunch with Santa!